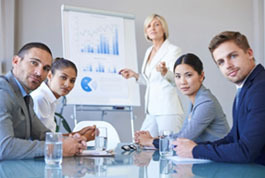 We are the leading strategic advisors on Human Capital Management in Asia. Our goal is to unlock the potential in your people to drive business success. With over 20 years of experience we have a proven track record of addressing your most challenging business issues in people management. We work together, with you, to develop strategies and solutions which deliver tangible results. 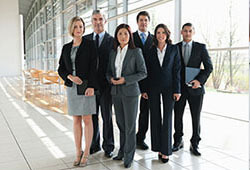 Building an elite team of talent is crucial for faster growth and profitability. At Excel Global we understand your need to maximize your HR functions whilst adding value to the business by driving productivity through people performance. At Excel Global we are focused on supporting you to Acquire, Align, Assess and Develop new employee talent, and to put in place retention strategies and infrastructure to reduce staff turnover risks. 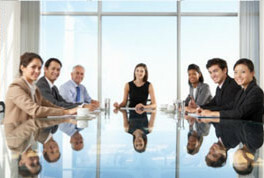 Partnering with companies to co-ordinate strategy development for better business productivity and performance, together with the effective implementation of those strategies on the ground using proven techniques is a core service we provide at Excel Global. With a client list of International and Asian MNCs, including Fortune 500 companies, we have the knowledge and experience to get your business on track, one step ahead of the competition. Using a process of Leadership, Education and Inspiration we understand that each and every individual has the ability to reach and exceed their potential. At Excel Global we have a team of experts who work together with you to bring about the most successful outcomes for your business. We listen, focus and drive initiatives to guarantee a positive impact on performance. Our results are real, measurable and sustainable. Solving issues today, creating opportunities for tomorrow.